Food for Diaz. God Dammit. 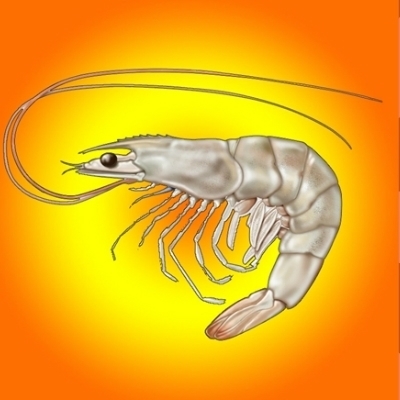 want to hear a funny shrimp joke?